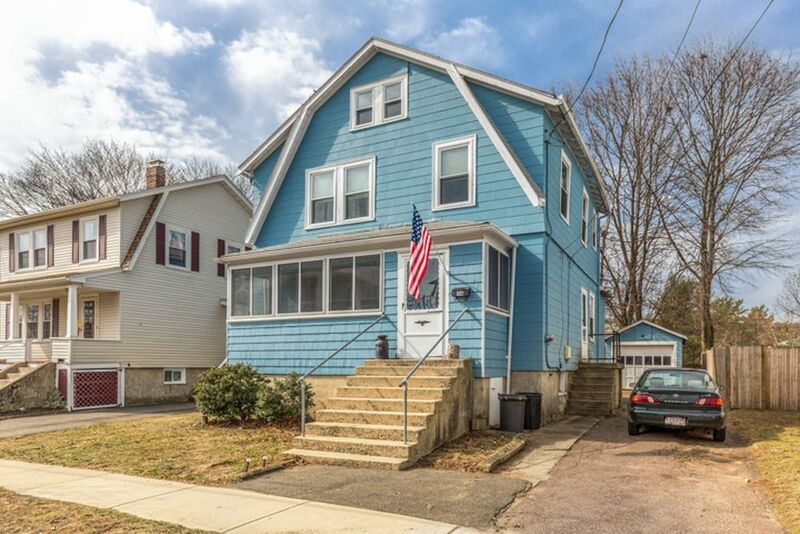 There’s a house for sale right now in Melrose — a pretty charming, family-friendly inner suburb of Boston with very good schools, restaurants, and parks — that would appear to be a steal. By all accounts, that’s a bargain, especially if you look at comparable sales in the area. 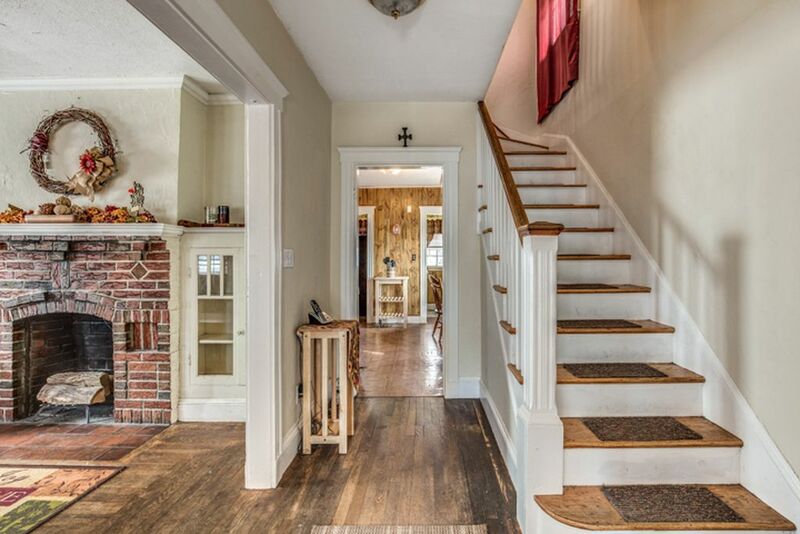 Redfin estimates the home’s value at $411,000; Zillow’s Zestimate comes in at $408,000. 1. 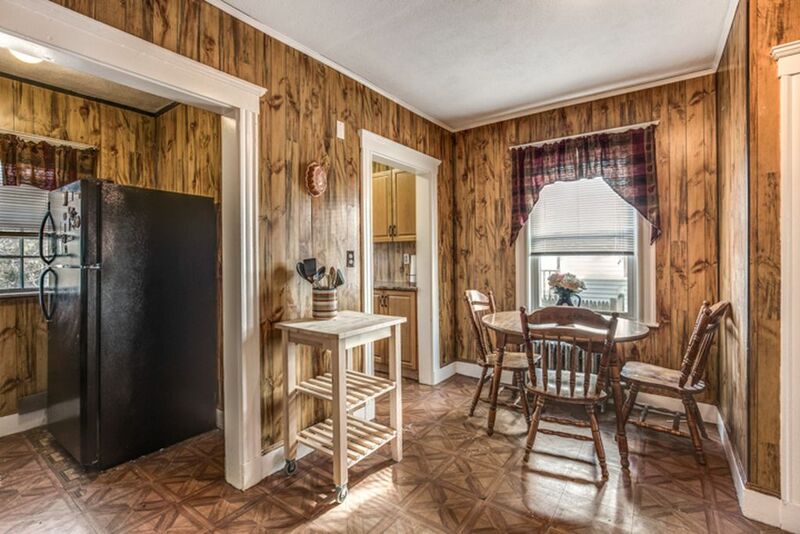 The kitchen has kind of a wonky layout and, more crucially, appears to be covered wall-to-wall in faux-wood paneling! 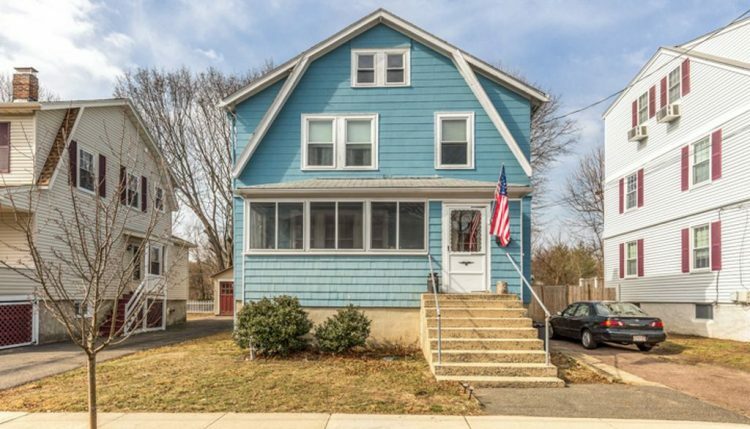 That’s the problem with Zestimates — they work pretty well if a house is average for the area and doesn’t have any weird quirks, but there’s no way they can account for stuff like this. 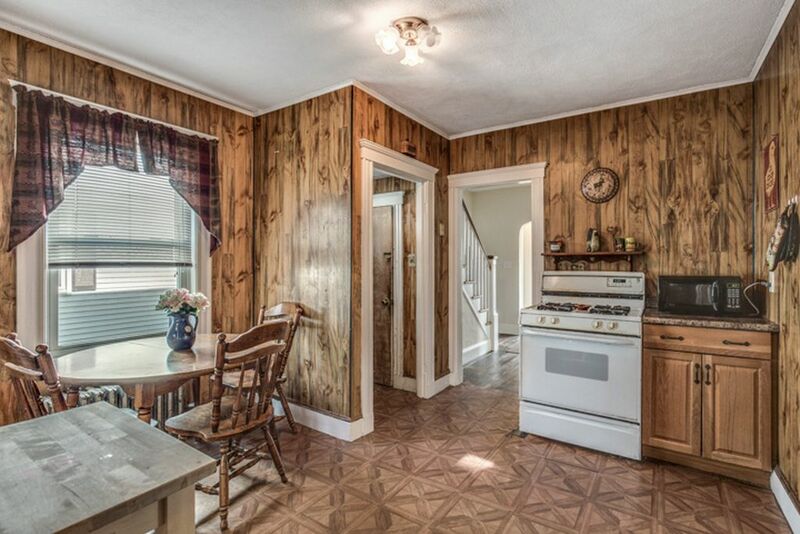 Still, there’s a lot of space to work with in that kitchen — a $30,000 kitchen remodel that opened up one of those pantries and incorporated IKEA cabinets and not-too-fancy finishes would turn this house into a gem. 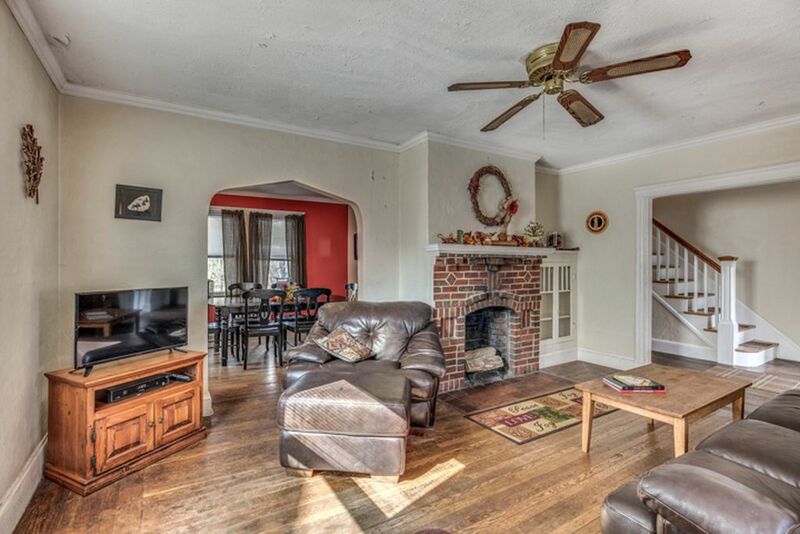 A kitchen remodel wouldn’t change its location mere feet from an active railroad line, though. However, consider this: I used to live on Commonwealth Ave. in Brighton, about 100 feet from a Green Line stop. The old, squealing trolley cars woke me up with their holy racket at 5:30 a.m. or so each morning… for about two weeks after I moved in. After that? It was just white noise. In fact, when we first moved out of that apartment, I had trouble sleeping without a train rumbling and grinding outside my window. I’m not telling you how to live your life, but for less than $400,000 and a pair of earplugs, that could be a nice, affordable little home in an enviable town. What do you think: Could you handle living with train tracks in your backyard?